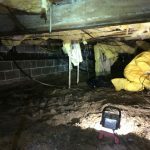 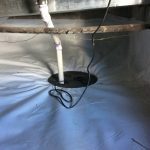 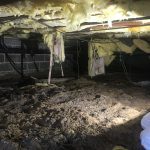 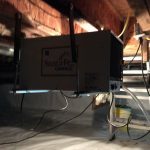 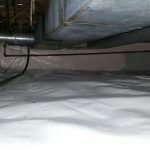 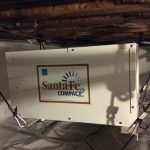 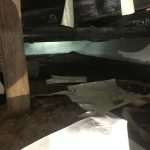 Have Flooding In Your Crawl Space? 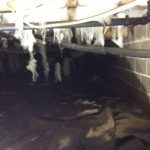 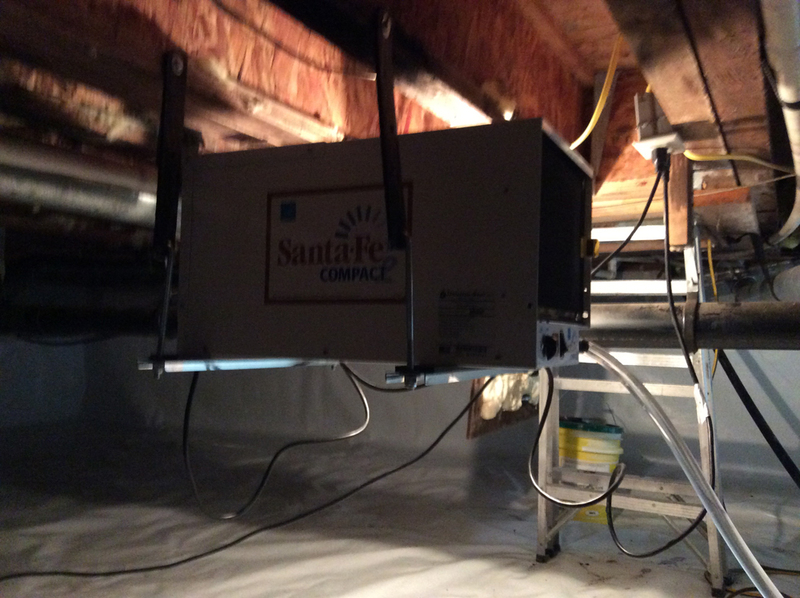 Ever wondered what is that musty smell that’s coming from your crawl space? 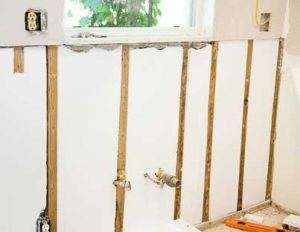 Maybe the presence of moisture developed tiny organisms like mold and mildew. 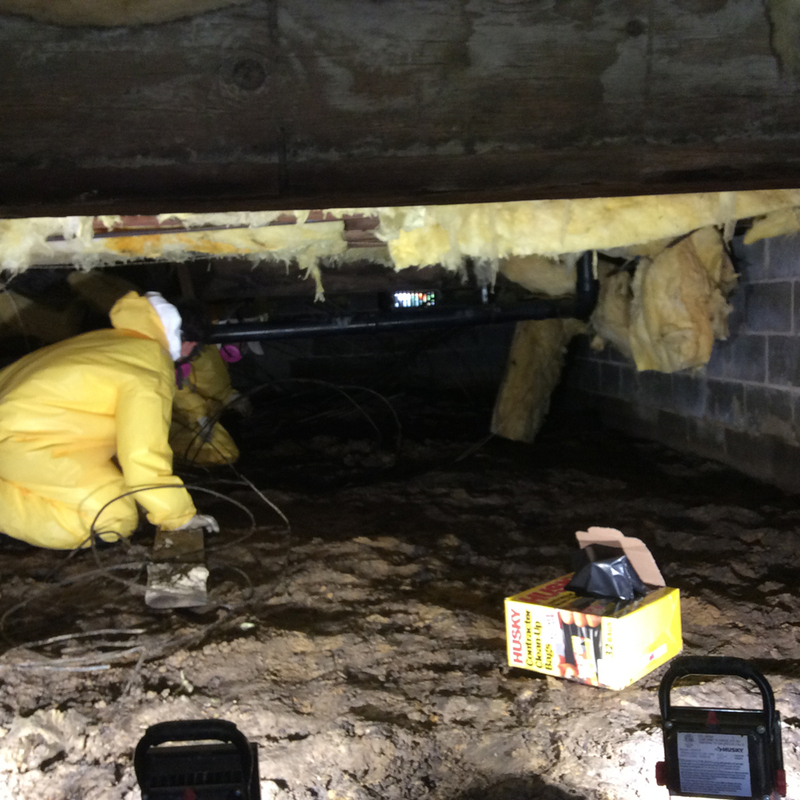 If so, then its time to call a professional crawl space cleanup company like HSRestoration. 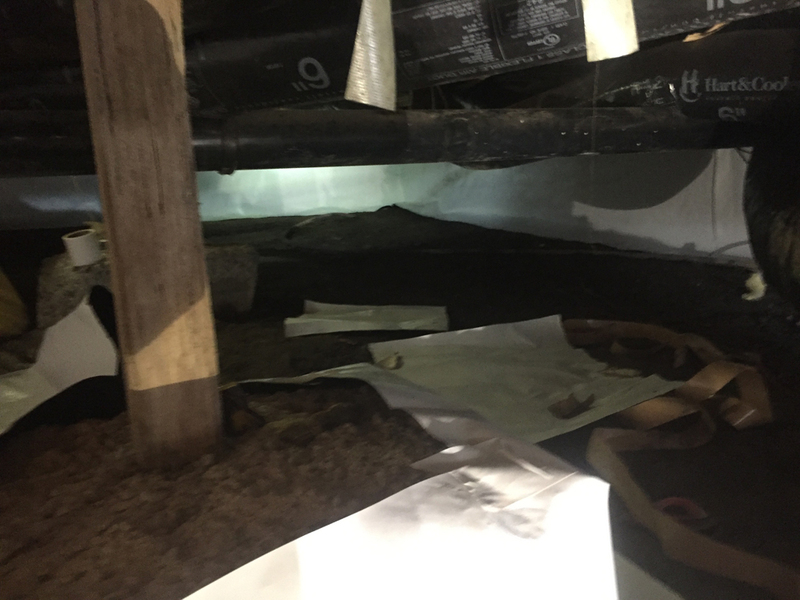 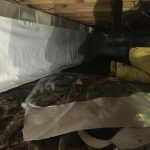 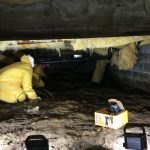 HS Restoration’s crawl space specialists can thoroughly inspect and clean your crawlspace as well as repair common problems that, if left unchecked, can negatively affect your health and comfort. 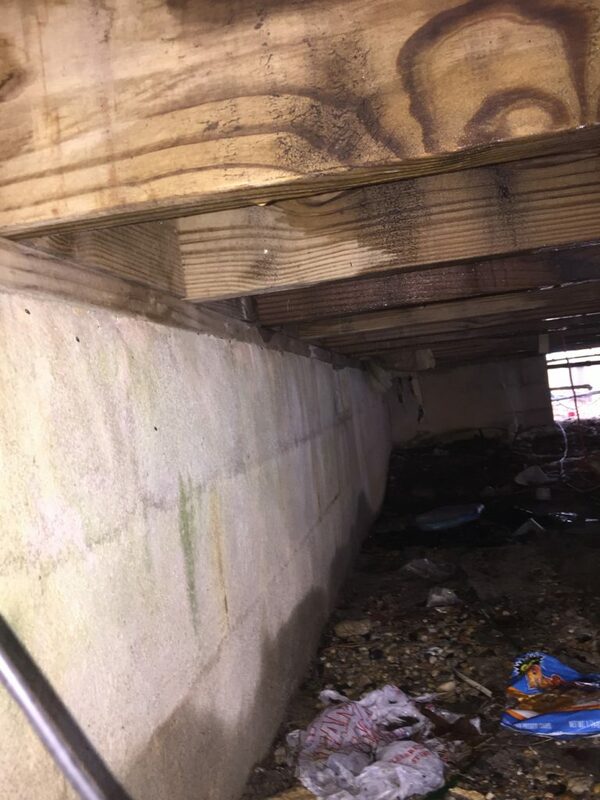 It’s important to note that not all crawl spaces are the same. 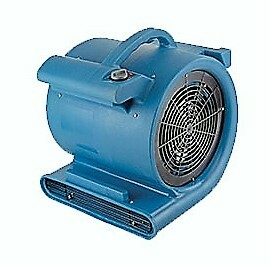 They can have dirt or concrete floors. 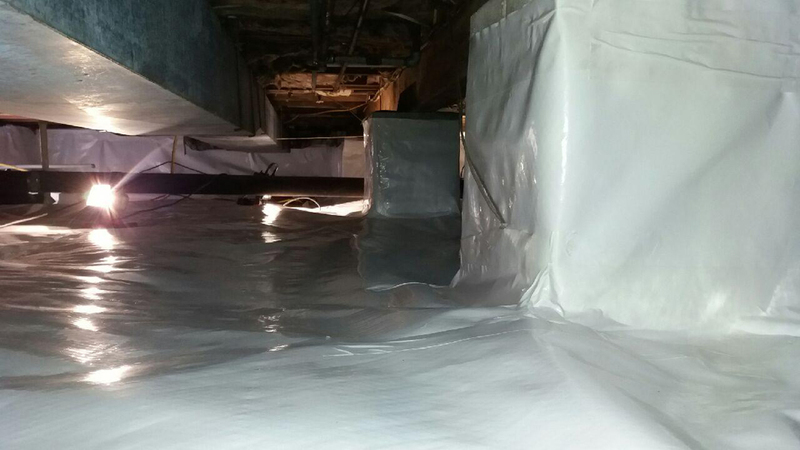 They may or may not have proper insulation or vapor barriers. 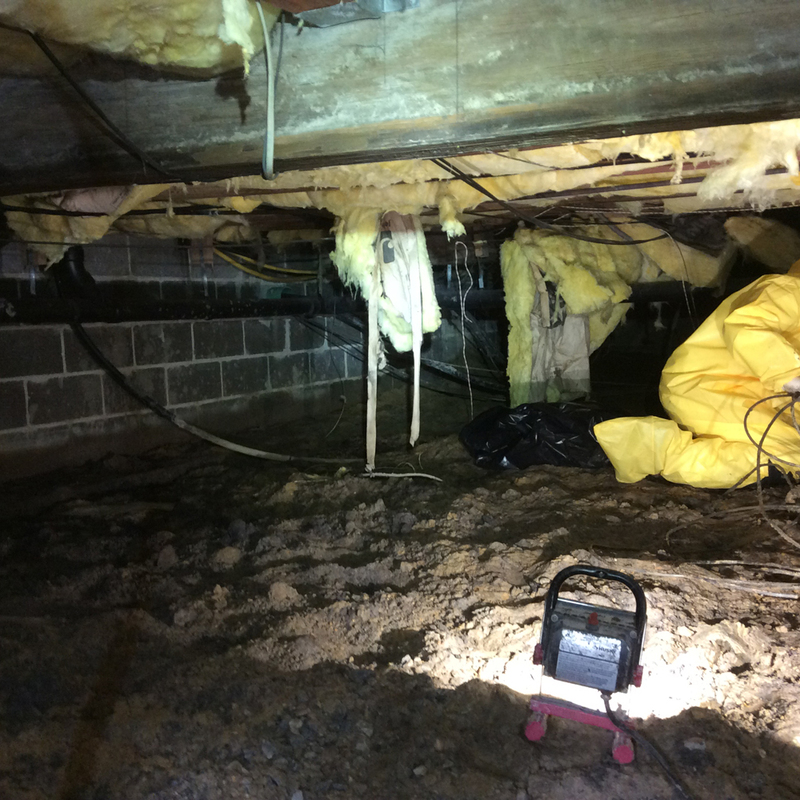 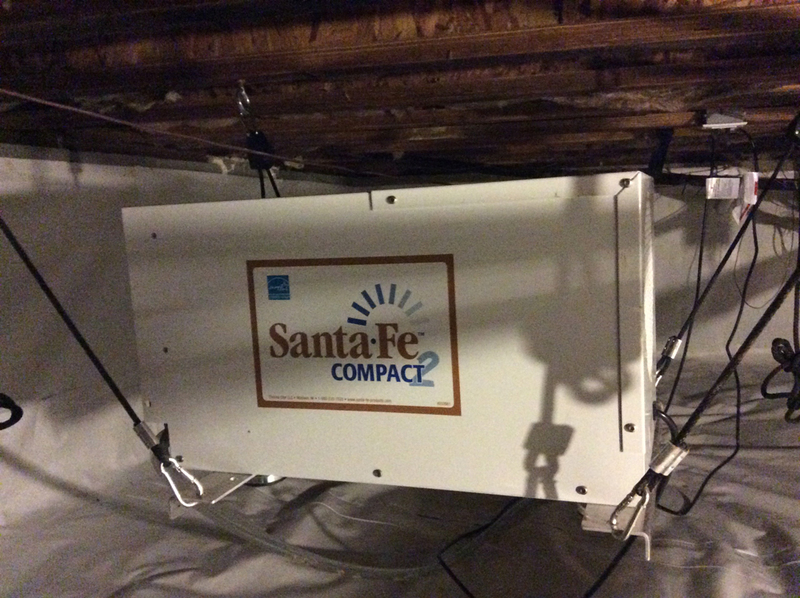 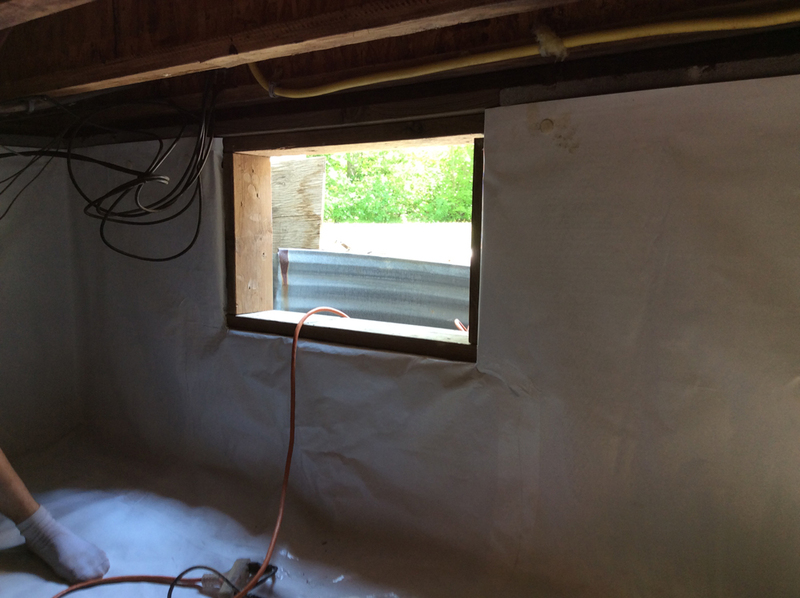 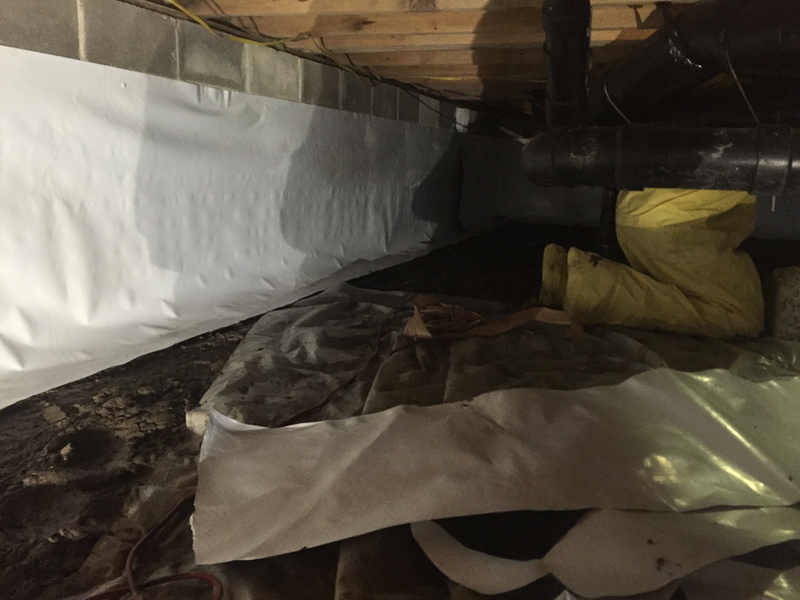 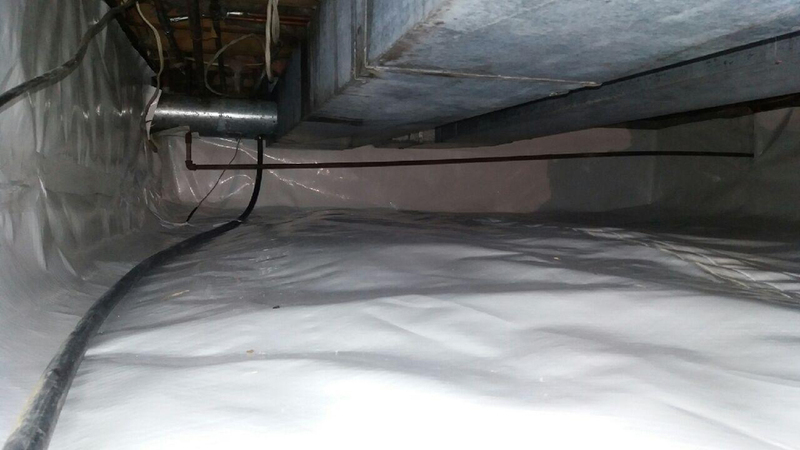 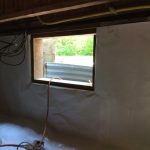 We not only insulate the crawl space floor but also make sure that there is no water damage to your property. 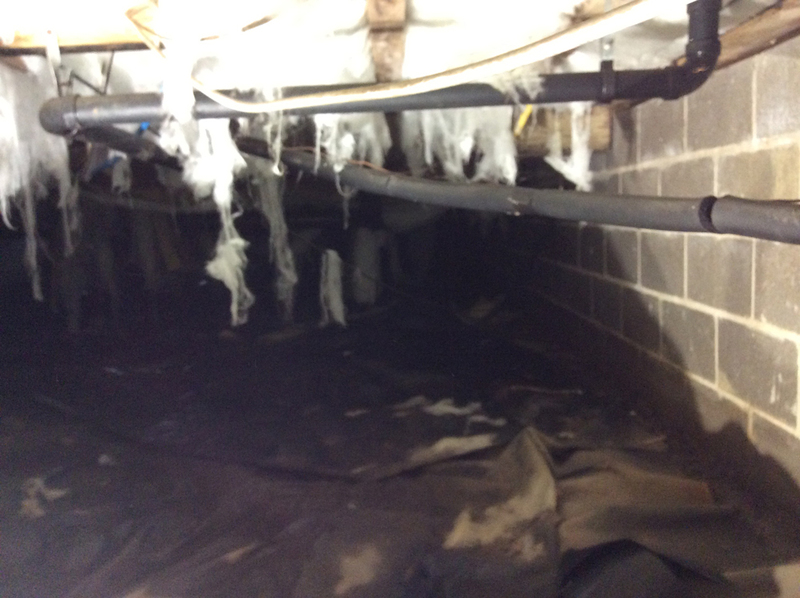 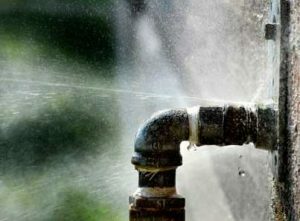 Over time, water pipes can burst or leak and can cause extensive damage to the property. 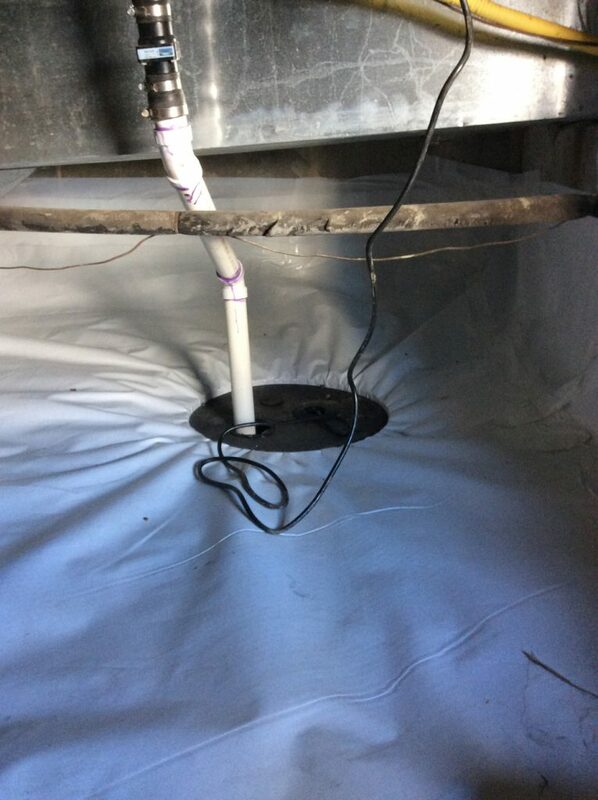 Our industrial cleaning equipment have the ability to clean in places that most companies would miss or neglect. 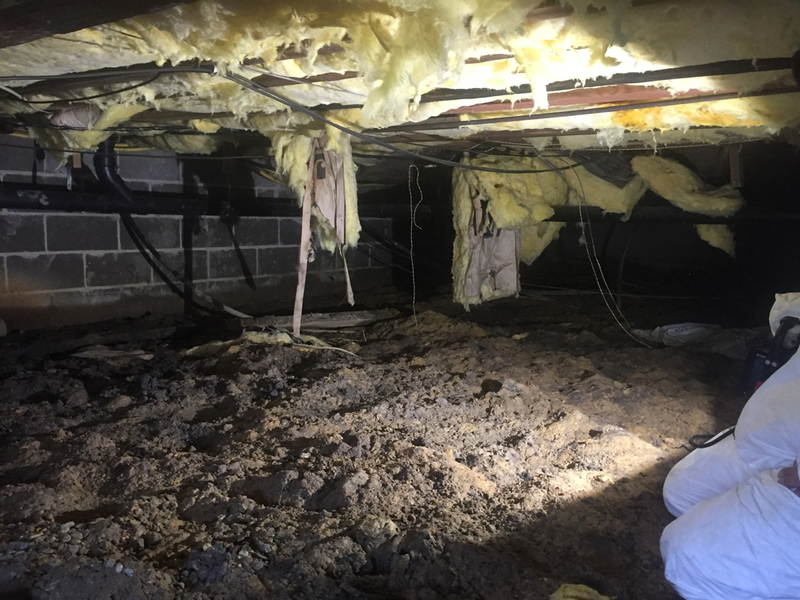 Our specialists take everything into consideration when developing a plan of action specifically for your home. 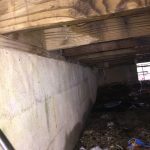 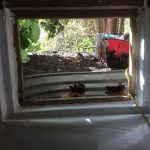 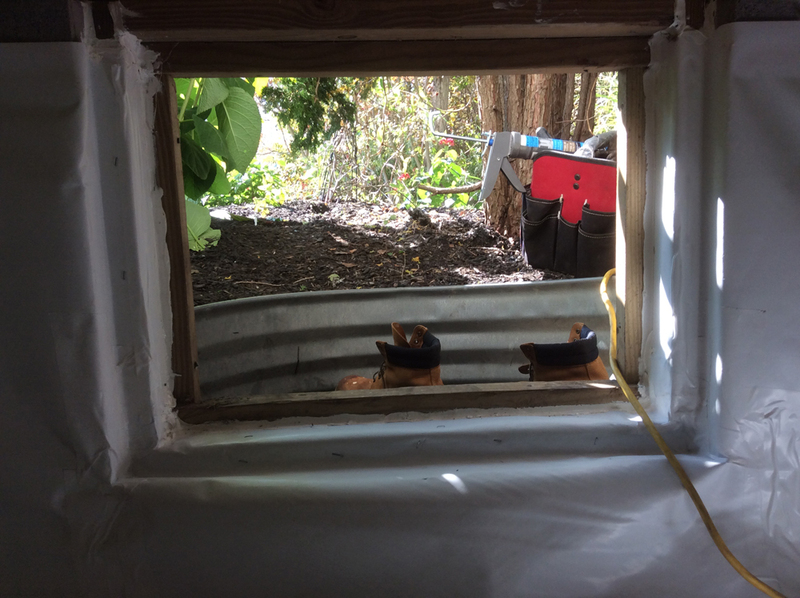 This plan includes any damage done to the crawl space, structural or foundation and any debris or remains left behind by animals. 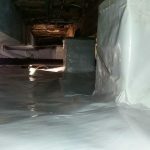 Call our specialists today at (609) 257-4390.